Need new apps for your favorite device? Here are 17 iPhone, iPad and iPod touch apps that just hit the App Store. 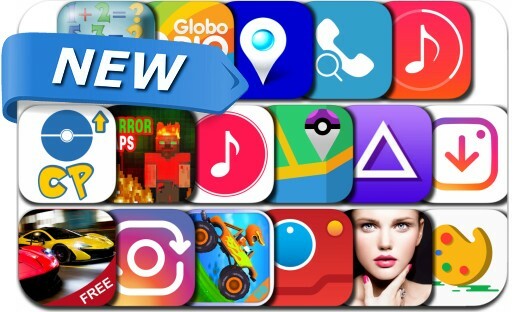 This new apps alert includes Evolution Calculator, Makeup Studio, Free Music, InstaRepost, InstaSave for Instagram- Download Your Own Photo & Videos from Instagram and Repost for, Edit Drawer, Art Photo Editor with Free Picture Effects & Cool Image Filters Prisma, Evolution CP for Pokémon Go, Location Faker and many others.